Back to Belgium we go. Standard route, with two different lap circuits: the wee one and the big one! The 14.2km circuit is completed on three occasions. 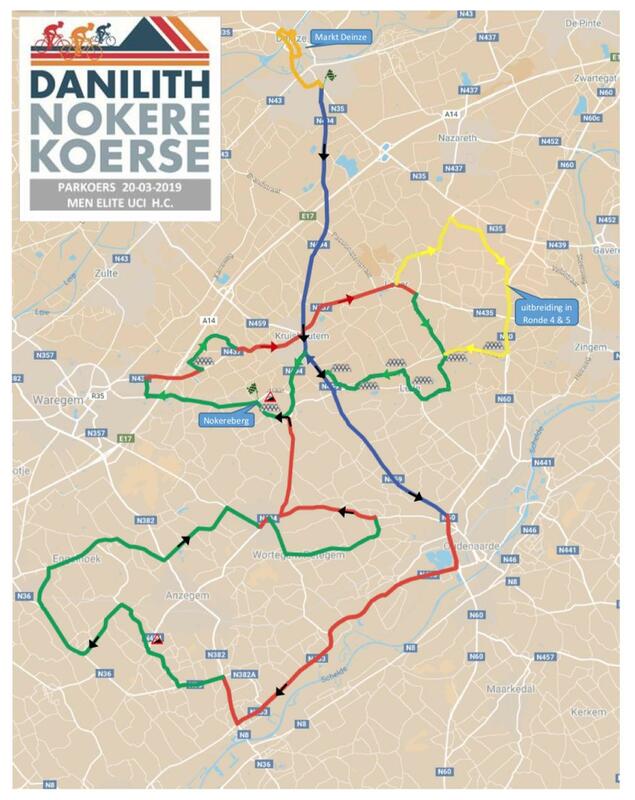 It contains the cobble sectors, Herlegemstraat and Nokereberg. 2 laps of 34.4km, which featured more cobble sectors. 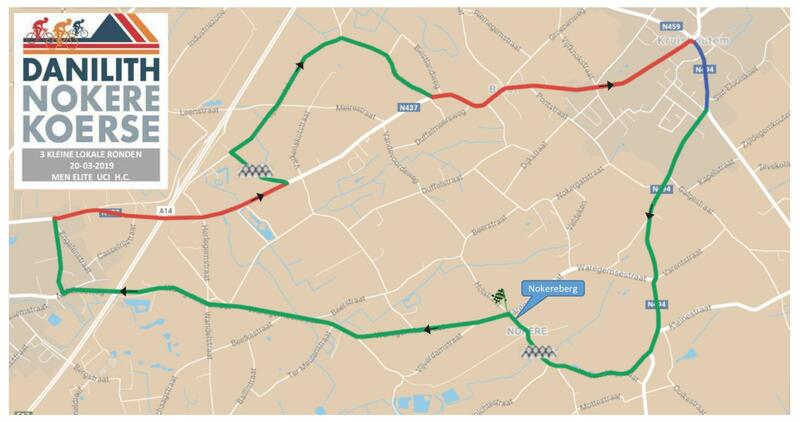 The peloton must deal with Herlegemstraat, Lange Aststraat, Kloosterstraat, Lededorp, Huisepontweg, Wannegem-Dorp, Kouterstraat and the Nokereberg to finish. Tiegemberg – 750m at 5.6%, max 9%. Lange Ast – 400m at 5.2%, max 7.2%. Nokereberg – 350m at 5.7%, max 7%. Not a bad day at all. There is a small chance of rain and hardly any wind. As the weather looks fine, I doubt we’ll see a selective race. Good weather should mean we have a controlled day, setting up a bunch sprint. Of course, other things can actually happen! 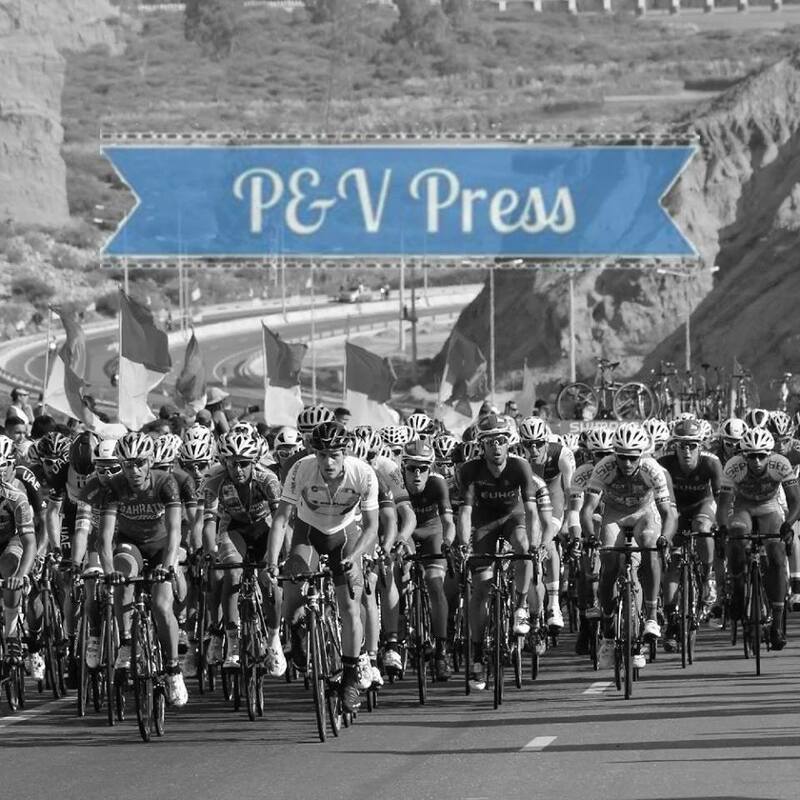 As all of the big teams arrive with a sprinter, they’ll be happy with a boring day in the saddle and a fast finish. QuickStep are the team to beat, they always are, their fast option is Álvaro Hodeg, and they have a strong team to support him. QuickStep also have the option of making the race hard if they want to. Many teams are full of guys who aren’t particularly good on cobbles, there is an option of seriously slimming down the bunch and dropping a lot of domestiques. The lack of specialists will concern a few, as it makes gaps easier to form and crashes more likely to happen. 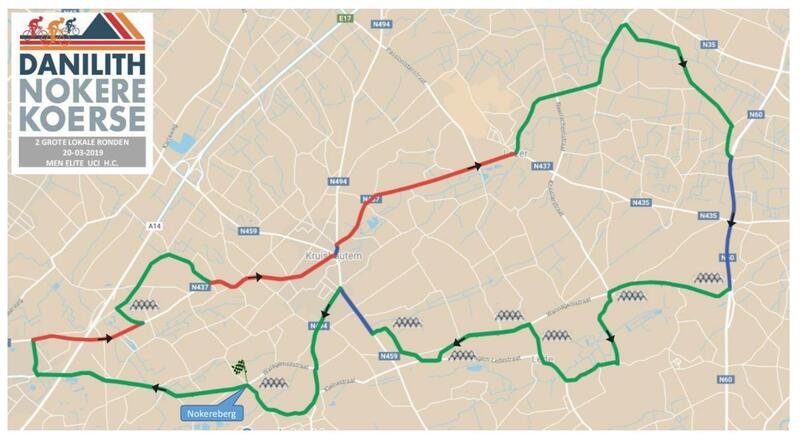 Positioning going into the sectors will be important, nobody will want to be behind Androni riders! So, in terms of tactics much will depend on QuickStep. Are they confident that Hodeg can win the bunch sprint? If the answer is no, we’ll be in for an entertaining race. If the answer is yes, it’s going to be rather boring. QuickStep – they have Hodeg for the sprint, Cavagna for the break and Sénéchal for a reduced sprint. Safe to say the Belgians have the bases covered. After a swashbuckling start to 2019, they will expect to dominate this race, despite not having their big stars at this one. I would pay close attention to Sénéchal, as he now has his first pro win. He’ll have gained a huge amount of confidence from this and will be flying over the cobbles. Pascal Ackermann – the German was one of the stars of 2018 and started off this season be winning in Almeria. He then went to the Algarve, but didn’t get close in the two sprints there. With Sam Bennett current setting the world alight, there is pressure on the German to deliver and vindicate Bora’s decision to take him to the Giro, not Bennett. He’s the fastest sprinter in the field, but that could spell bad news as teams like QuickStep might not want a big sprint. Jens Debusschere – I’m running out of believe in Debusschere. If he doesn’t do something in this race, it’ll be a long time before he makes the contenders section again! Owain Doull – his current form is off the chart. The Sky rider has spent a couple of seasons putting in solid work for others, he’s now stating to reap the rewards. After finishing 2nd in Kuurne, some eyebrows were raised, but Doull has always been an incredibly talented rider. He’ll now be trusted with some leadership opportunities and I’m interested to see what he can do with these chances. Jasper Philipsen – the young Belgian surprised a few when he decided to join UAE, it does seem a strange fit. He started the season by winning a stage in the Tour Down Under, quite amazing considering he’s just 21. He loves an uphill sprint; he’ll be hoping for a boring day in the saddle. The problem with riding for UAE is that he arrives here with little help from his team. He’ll need some luck to win this race. Mathieu Van Der Poel – when the cycle-cross superstar races, you better take notice. Without doubt, one the most talent cyclists in the world, I simply love watching him on the road. Okay, his team aren’t in the same league as the big boys, but he is. A man who can do just about everything, I can’t wait to see how he attacks this race. Winning will be tough, but you just never know. Lars Boom – now riding with Roompot, this is the type of race he has to do well in. 4th in Le Samyn was a decent result, but he’ll be wanting better than that here. He’ll be disappointed with the weather forecast, but his team are good enough to make this a tough race and slim down the bunch. Boom still has a fast finish, he’ll be hoping for a reduced sprint, but he needs to learn from his mistake in Le Samyn and time his jump better. Timothy Dupont – his year started well, with 2nd place in Trofeo Palma, but he’s struggled since. He won this race in 2016, riders love coming back to races they’ve been successful in. Despite being a pro-conti squad, this is the type of race Wanty should be capable of winning. They have a strong looking team and Dupont is one of the fastest sprinters here, they podium is the least he should be aiming for. QuickStep won’t be wanting to take Ackermann to the line, so they’ll make it selective. In a reduced sprint, we’ll see Florian Sénéchal take another win, but watch out for Van Der Poel!